Cell C has launched a new fibre-to-the-home promotion, giving new customers three months of free C-Fibre access. Until 30 September 2017, new customers signing up for C-Fibre packages will be eligible for the promotion. The Cell C C-Fibre promotion is available on the Openserve, Vumatel, FrogFoot and Mitsol fibre networks. “It is open to all new residential signups, limited to one offer per household line. 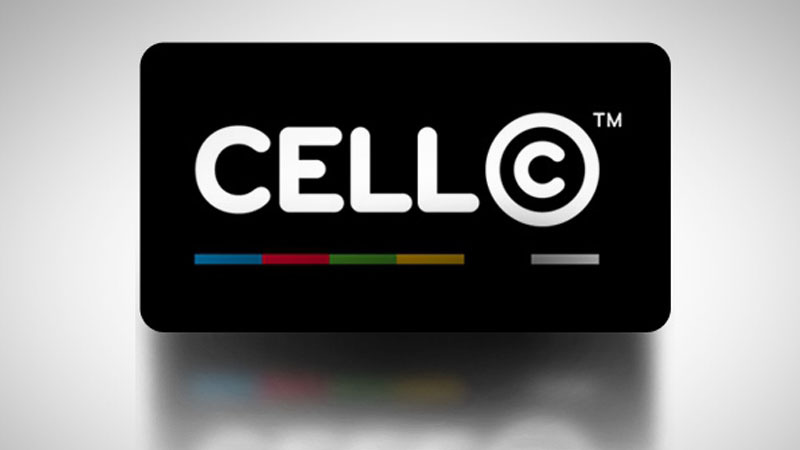 Once activated, you will enjoy hassle-free, cost-free high-speed Internet for 90 days,” Cell C said. 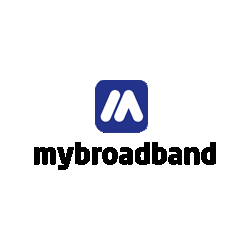 This offer covers all popular line-speeds – from 5Mbps to 100Mbps – and is available for symmetrical and asymmetrical packages. The promotional packages include a free Wi-Fi Router with LTE Failover, free standard installation, 1GB of free monthly LTE mobile data, and free device setup. All the C-Fibre products offer uncapped data. 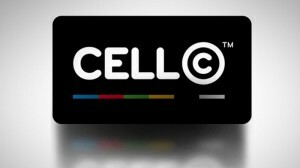 “Once you are a customer of our service, you can use as much fibre data as you want or need,” Cell C said. The tables below show the monthly price of Cell C’s uncapped C-Fibre products.